Animals are the cutest things ever.. But what’s even cuter? 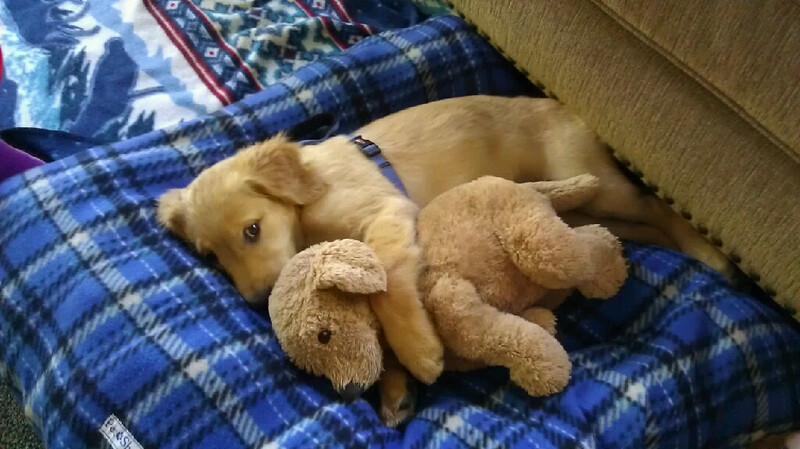 Cuddling animals. 🙂 You will feel warm even in this cold cold winter when you look at these cute little cuddly balls of fur. 2. Here let me clean you up for that sweet sleep..
3. My stuffed toy to cuddle and sleep..
9. Mmm… My special bed…. 11. Mommy just one more bedtime story please….